The list of airlines that are refusing to carry certain big game trophies on their planes is growing. United and Air Canada have joined Delta Air Lines and American Airlines in banning the transportation of lion, leopard, elephant, rhinoceros and buffalo trophies as cargo. 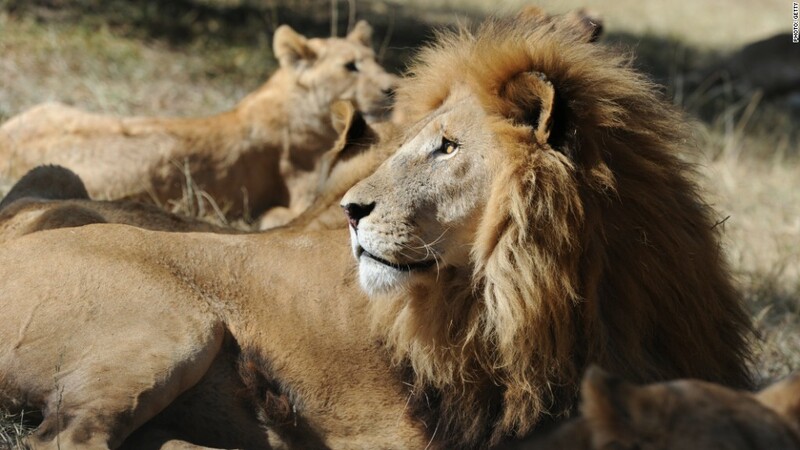 The announcements come in the wake of outrage over the killing of an African lion named Cecil. United, which has one route from Houston to Lagos, said in its statement that "our records also indicate that we have not shipped these types of trophies in the past." However, the company made it clear Tuesday that its new policy expressly forbids such cargo. Air Canada said that it does not fly to Africa and that "historically the shipment of such trophies has been extremely rare," but will now ban such cargo from its planes. Delta (DAL) was the first to announce its ban Monday. "Delta will also review acceptance policies of other hunting trophies with appropriate government agencies and other organizations supporting legal shipments," the company said in a release. The Atlanta-based airliner flies to Johannesburg, South Africa; Lagos, Nigeria; Accra, Republic of Ghana and Dakar in Senegal. American Airlines (AAL) tweeted out late Monday that it won't transport the five big game trophies "effective immediately." 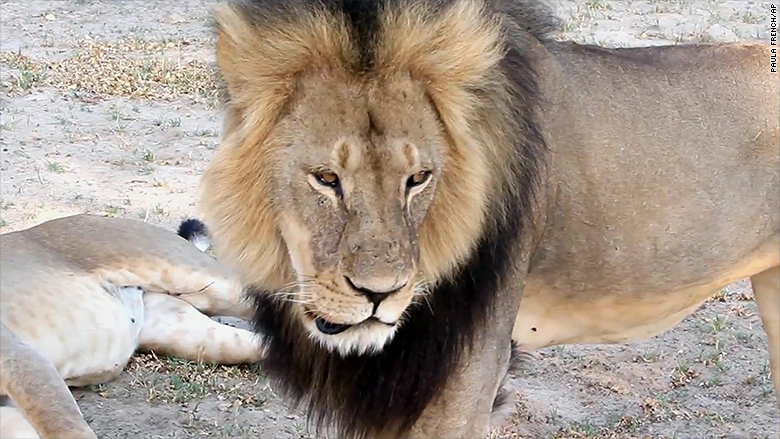 A Minnesota dentist has faced intense backlash after he killed Cecil in Zimbabwe. Activists had been targeting Delta (DAL) to change its policy. A change.org petition had been circulating for at least three months that called for Delta to stop transporting exotic animal trophies. The Dallas Safari Club objected to the bans Tuesday, calling them "arbitrary and ill informed." The club said legally hunted trophies should be allowed, and argued that legal hunting "is a conservation tool that sustains and enhances" the herds. The DSC gained notoriety in 2014 by auctioning off a black rhino hunt for $350,000. The black rhino is an endangered animal, and the money was to be used for conservation efforts.